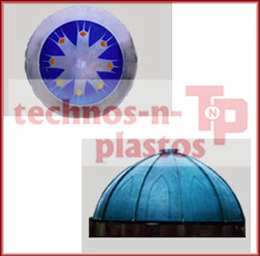 We are also manufacturing FRP Domes that are used for commercial, industries. These are fabricated with high quality material. 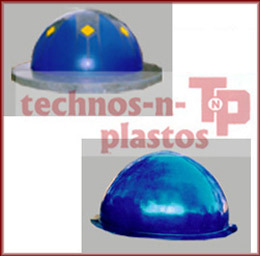 These FRP Domes can be Customized as per Clients’ Specifications. Dome :- 6000mm dia. FRP Dome without any steel support.